Open Source LMS: The availability of free software has increased over the years with the development and release of programming kits for apps and software, community and support forums, and freemium software that offers limited use for free, but requires paying to get all software features unlocked. The LMS market is no exception. 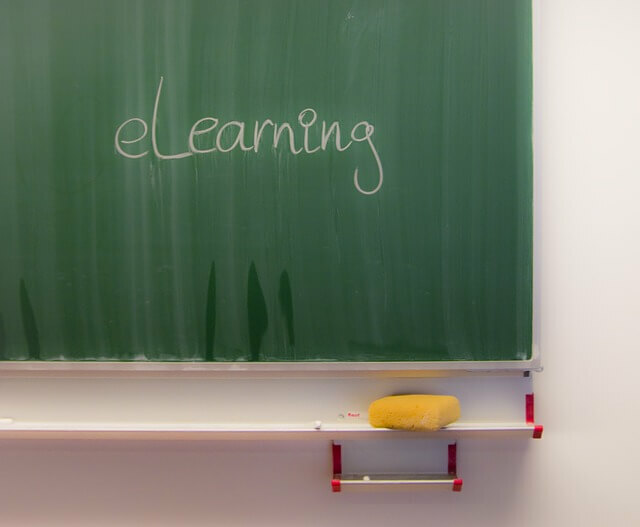 Open source learning management systems have become increasingly popular, and on paper they always sound good. They’re free: how can you beat that price? The term free is usually a misnomer; there is almost always a cost associated with using open source LMSs. Let’s take the following example: you’re an HR director for a small firm, and want to update your legacy LMS on a shoestring budget. You search the internet for free LMS and click on the first search result for an open source product that looks good. You view the demo and are amazed. This looks perfect! And it’s free! After a slight pause, punctuated with the dulcet chirps of crickets somewhere nearby, you realize that there’s slightly more to an open source LMS than just downloading and launching it. Hardware, coding, project management, and support personnel are all needed to keep an open source product up and running. These technical requirements sometimes aren’t clearly spelled out, but a total lifecycle cost of an LMS should be at the forefront of your mind when you start the selection process to make sure that a free LMS solution doesn’t cost more than the commercial off the shelf solution.